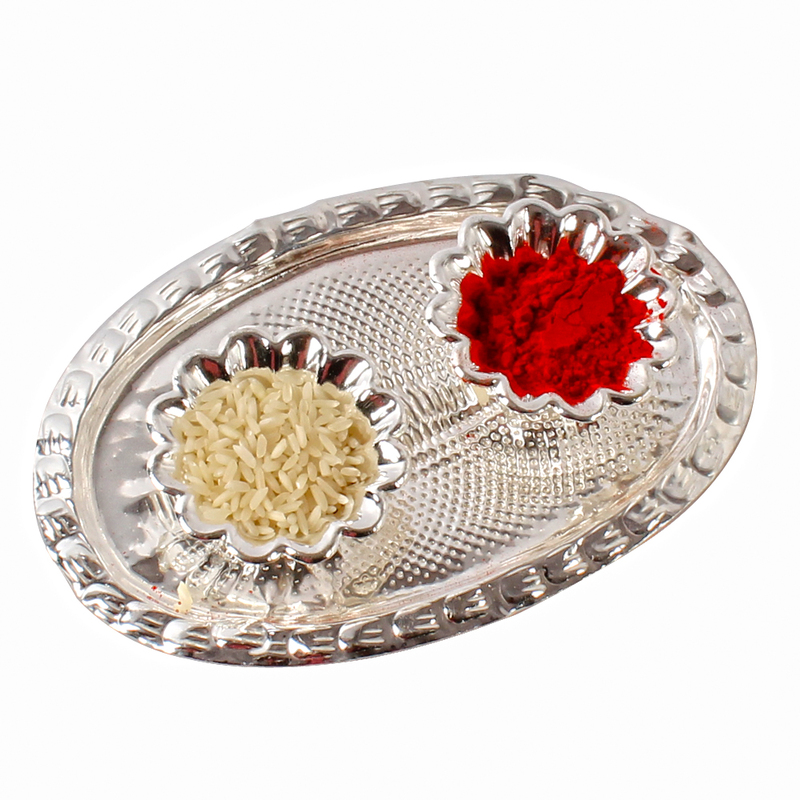 Product Consists : Silver Plated Bhai Dooj Tikka Container. 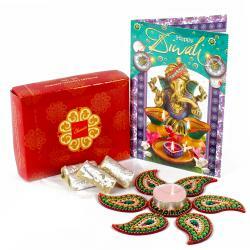 Bhaidooj is the festival of happiness and togetherness. Let this year bring the most happiness in your brothers life. Every brother eagerly awaits this occasion that reinforces the bond between brothers and sisters and their affectionate relationship. Gift this exclusive gift to your loved one and wish for their successful life. 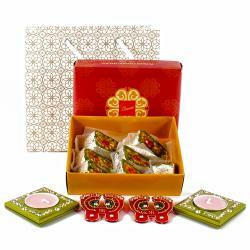 Without Traditional Tikka, this occassion is incomplete so its a Perfect gift for Family or Relatives or for Friends. 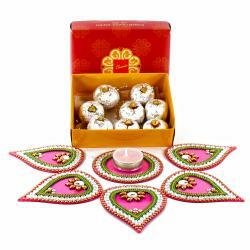 In Pooja accesories it will be added as a very traditional Gift. 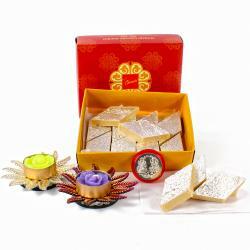 Product Includes : Silver Plated Bhai Dooj Tikka Container.